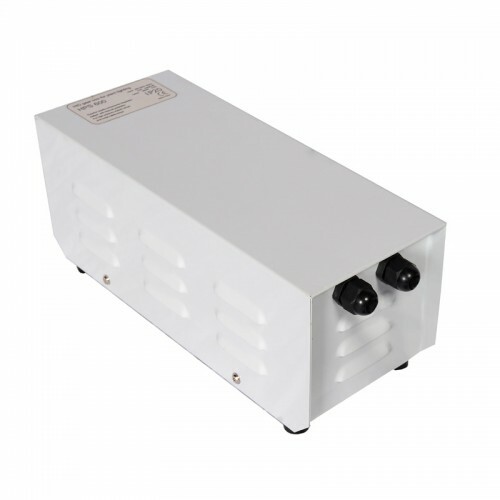 The Omega Metal Magnetic Ballast is quiet running with a premium steel housing, vented for cool running. All ballasts feature a 1 metre mains lead with flying IEC lead for added safety and are wall mountable. CE certified and guaranted.